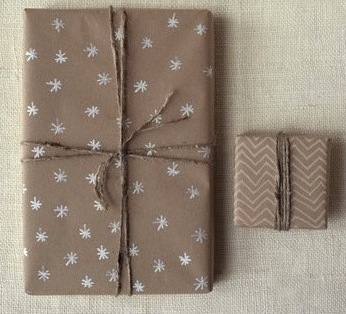 Today we continue with our feature on Creative Green Christmas Wrapping with a special focus on the unlimited possibilities of Kraft Paper for all your holiday wrapping. 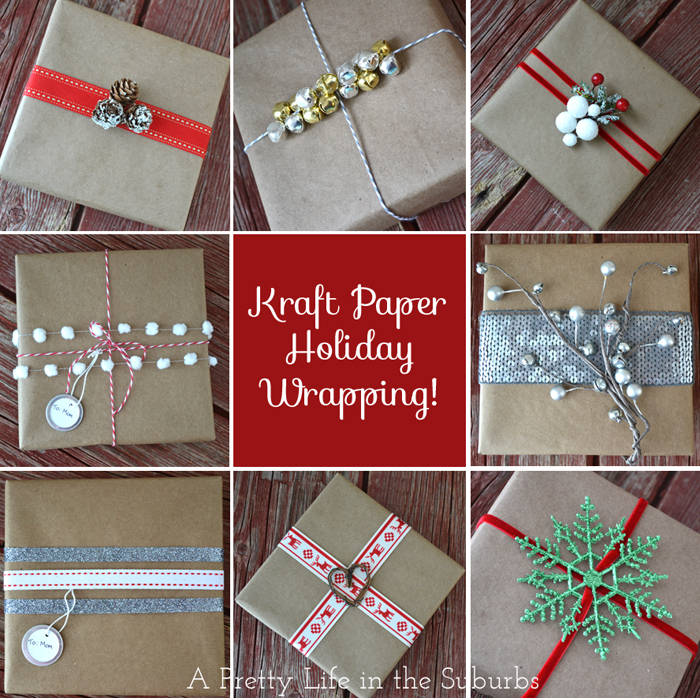 So you’re one of those folks who just wants to wrap with rolled paper. 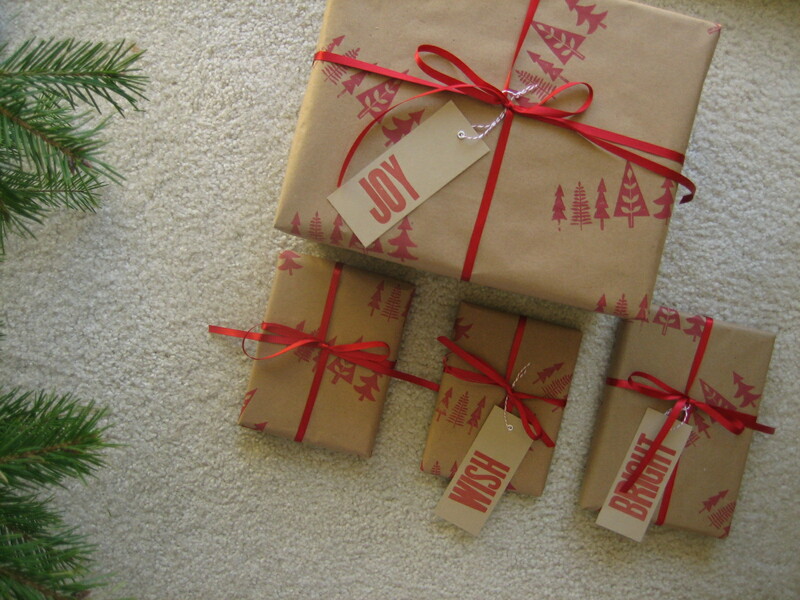 If you must, please choose kraft paper. 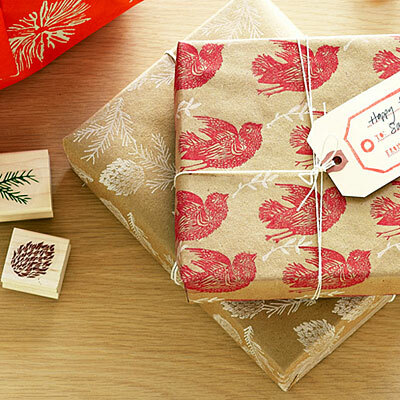 that were stamped with red trees; gift tags are letterpressed. 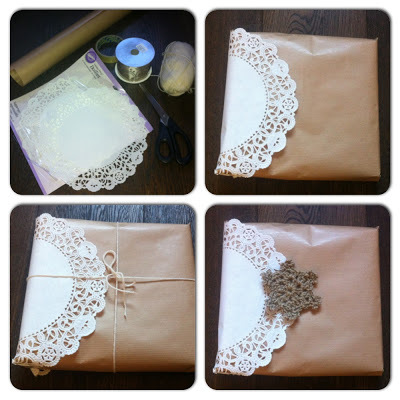 Whatever You Can Wrap Around the Kraft..
Kraft Paper & Doilies..great together! 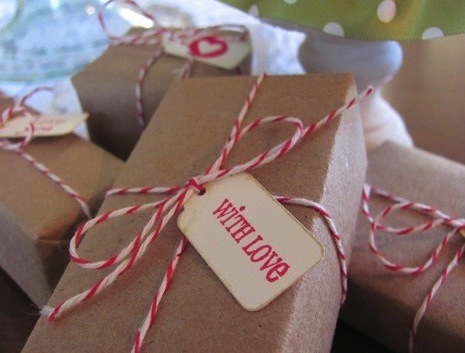 Can’t go wrong with this..a hint of red makes kraft paper instantly festive.. Check what you already have at home that you can use or repurpose. 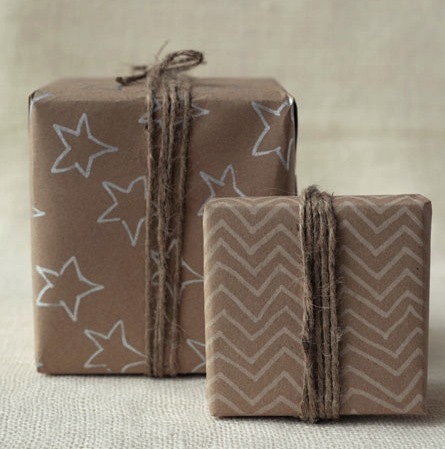 Think of kraft paper as your canvas..anything goes. 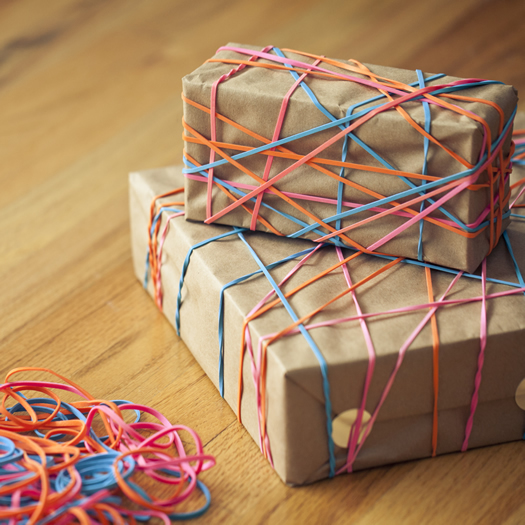 Kraft & Rubber Band- what a combination! 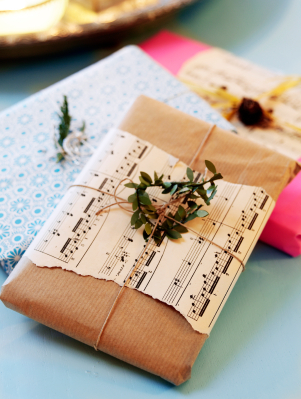 You’ll have fun wrapping this one… and the recipient will have even more fun!!! 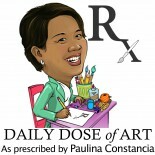 This entry was posted on December 20, 2012 by Paulina Constancia in Care, Create and tagged Arts & Crafts, Christmas, earth-friendly, homemade gifts.